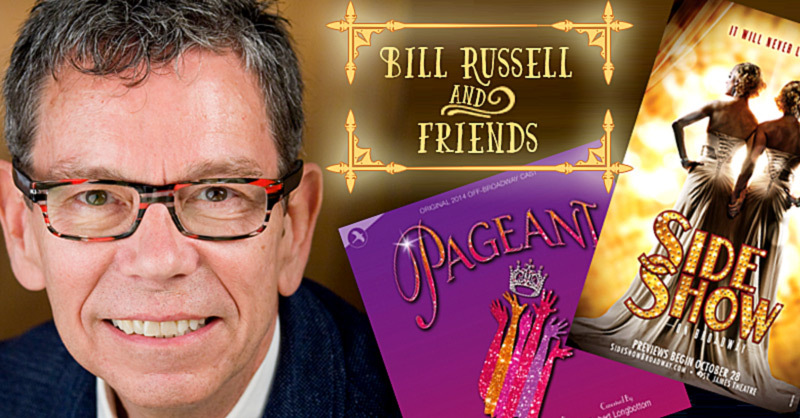 Spearfish native and internationally produced author of musicals for the stage, Bill Russell returns to the Matthews Opera House for two concerts to benefit The Matthews Opera House and Art Center’s Capital Fund at 7:30 p.m., Thursday, June 30 and Sunday, July 3, also at 7:30 p.m. Tickets are $25 adults, $10 youth (18 and under). 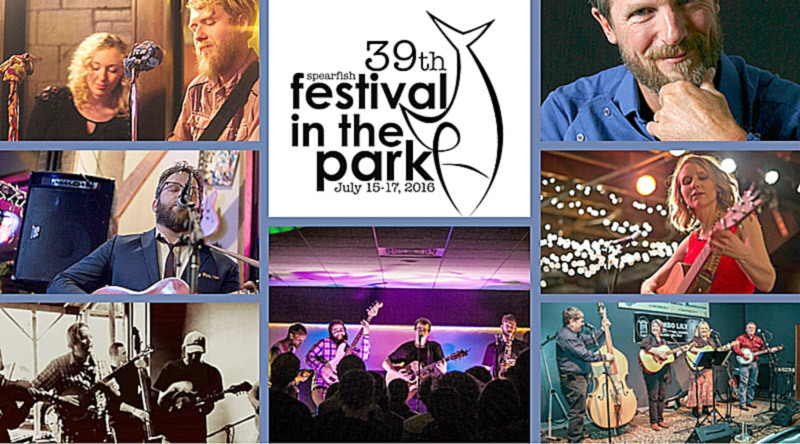 Get ready for a great 3-days at the 39th Festival in the Park (FIP). 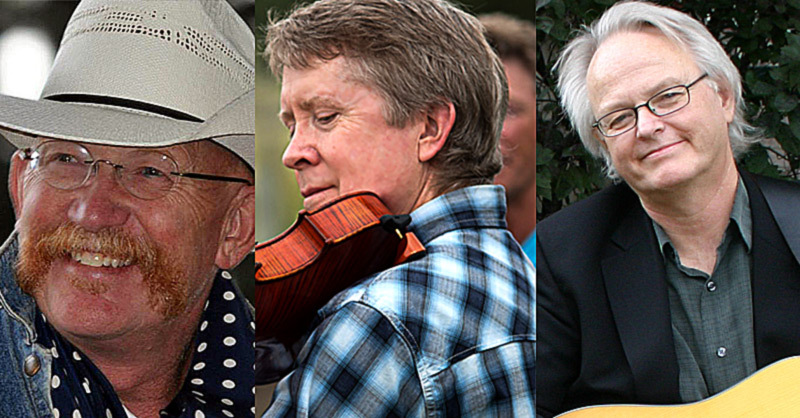 Scroll down for events and entertainment line-up. 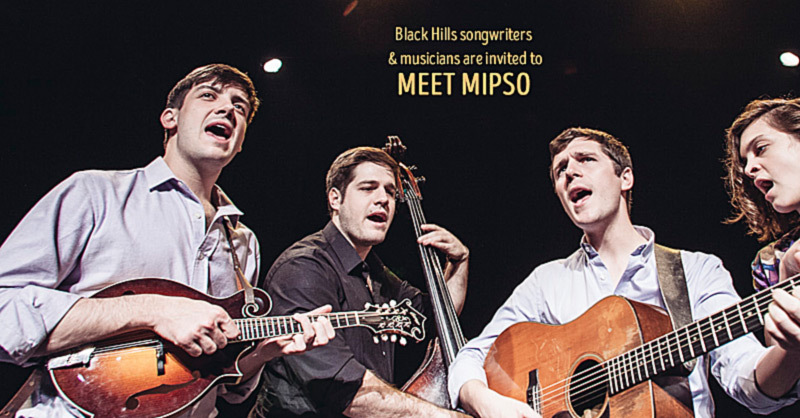 Attention Black Hills songwriters and/or musicians!